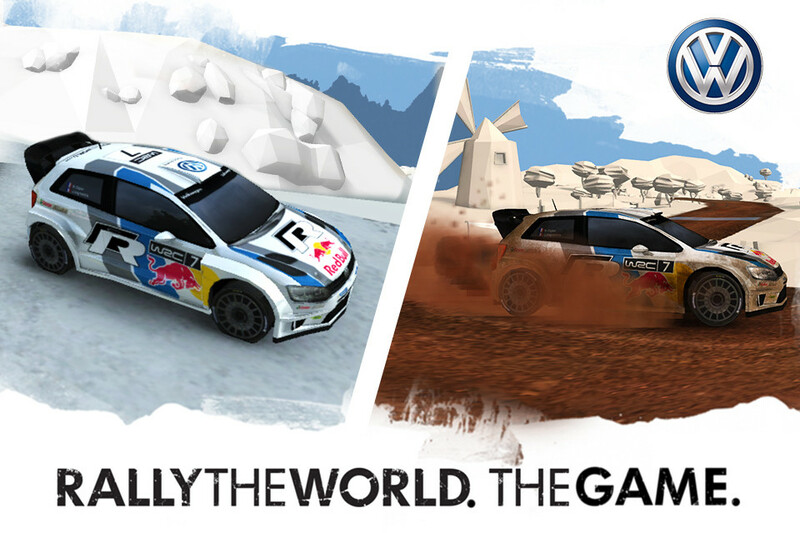 Rally the World. The Game (by Aperto/Brightside Games) has won the Mobile Webaward 2013 for Best Game Site Mobile Application (w/ our sounds and voices). Congratulations!! Starting with the Deutscher Computerspielpreis (~German Video Game Awards), where “we” were quite lucky: In each of the 3 categories, in which games we helped with were no minated, one of those very games has won! Congrats to them, thanks for letting us help a bit, but also to the other winners and nominees, especially “Skylancer – Battle for Horizon”, a game we also provided audio for and that was nominated for Best Browswer Game. The biggest industry award in Germany – Deutscher Entwicklerpreis (German Developer Awards) – announced their nominations, 12 of them go to games we were involved with, including indirectly Best Sound for Risen 2, for which Dominik and Daniel were asked by Dynamedion to provide a few songs. The other games are: Wimmelburg, The Dark Eye – Chains of Satinav, Forge of Empires, Skylancer and Happy Hills. We wish all our partners and friends best of luck, see you there on the 12th of December in Düsseldorf. We are amazed to announce that we received the German Developer Award (Entwicklerpreis) in the category Best Soundtrack last night, despite very strong other nominees. Awarded was our work for “A New Beginning” by Daedalic/Deep Silver. Clearly the biggest award we can hope to get in our country. Once again a little thank you to Daedalic for their trust and the chance, to Periscope for their work on the prototype soundtrack, and to the 200 people or so who shook our hands last night. What an awesome night! ALSO, our friends of Sluggerfly and Rated A managed to grab 1st/3rd place of the Gamesload Newcomer Award for Night of Joeanne/Corporate Property, respectively. For both games we had the honor to help out with music and sounds, in the latter case we even provided the voice over. So, we actually were allowed to enter the stage 3 times, how awesome is that, really, so nice of you guys. Big heartfelt congrats! “A New Beginning” is nominated for Best Score @ Deutscher Entwicklerpreis, which will be held on December 1st at Essen. It is also nominated for Best Game and Best Story. This nomination is really wonderful, thanks! Night of Joeanne (music / sfx by the Knights of Soundtrack) wins the audience award of the Living Games Festival. Therefore, the game is automatically nominated for the German Developer Awards (Deutscher Entwicklerpreis). Night of Joeanne, for which we provide music and sound effects, is nominated for the “Deutscher Computerspielpreis” award, category “Best Student Concept”. “Deutscher Computerspielpreis” is initiated by the German government. The winners will be anounced on April 29th in Berlin and will receive a total of 500.000 Euro.